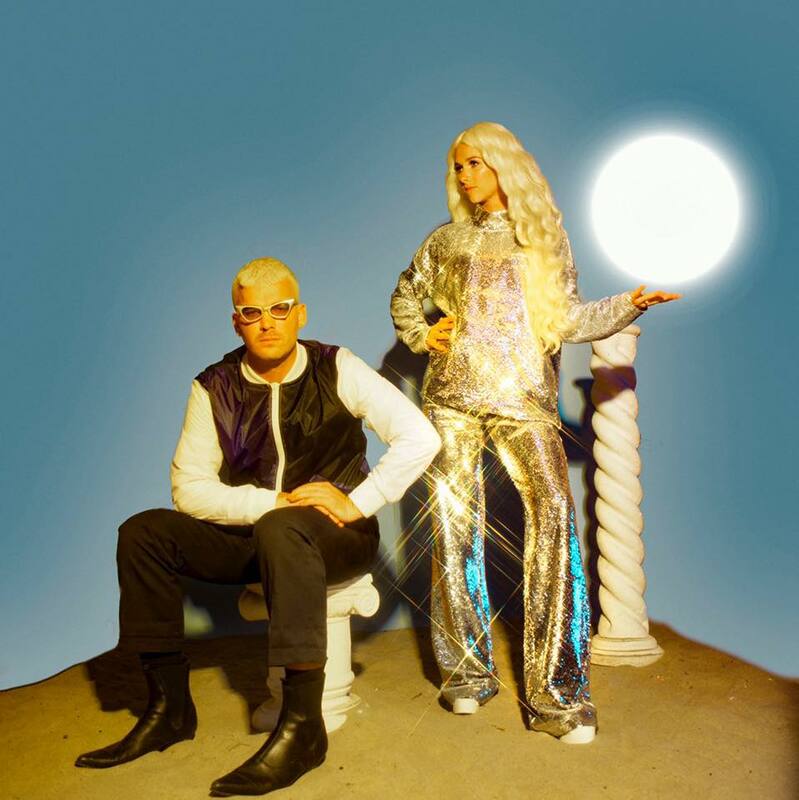 One of our favourite NZ pop exports, Broods, have confirmed a 2019 Australian tour in support of their upcoming album. That album, ‘Don’t Feed The Pop Monster’, is due for release this Friday, so the announcement of a tour in support of it only adds to the excitement. The tour is due to kick off at Melbourne’s Forum Theatre on Tuesday May 21 before it heads to all other four main capitals. It wraps at Metropolis in Fremantle on June 01. Live Nation members get first access to tickets from 9am this Friday. General tickets are then on sale from 9am local time on Monday February 04.